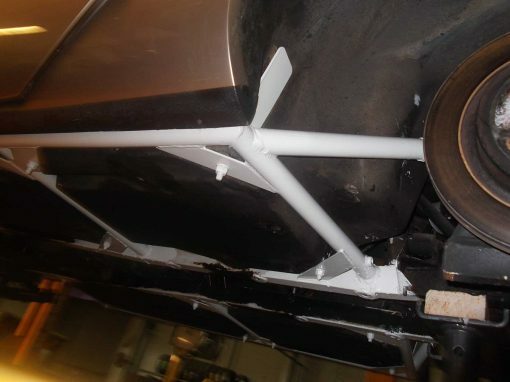 The custom made chassis was also prepped & painted the same colour. 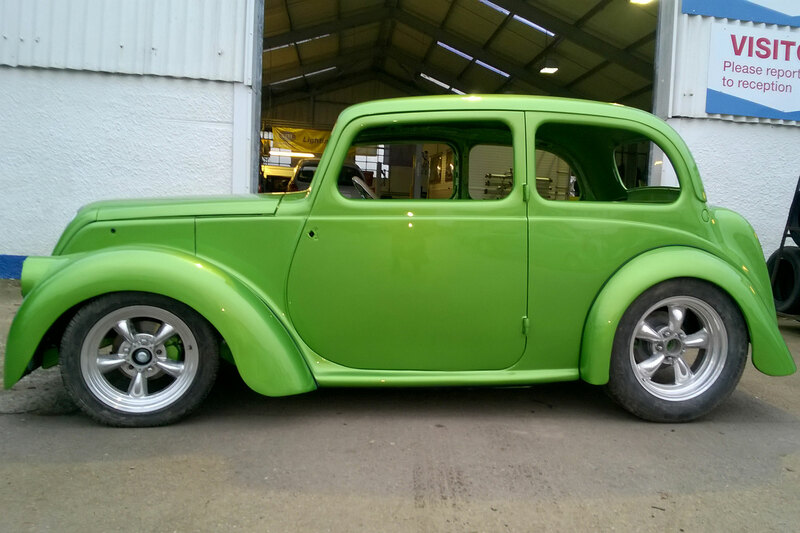 The body was then fitted to the chassis, the paint work was flattened & polished. 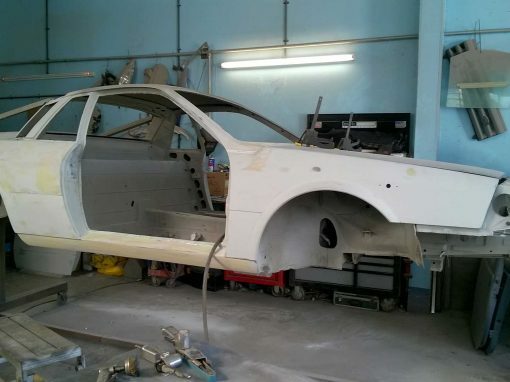 We then delivered the car back for the customer to build back up. 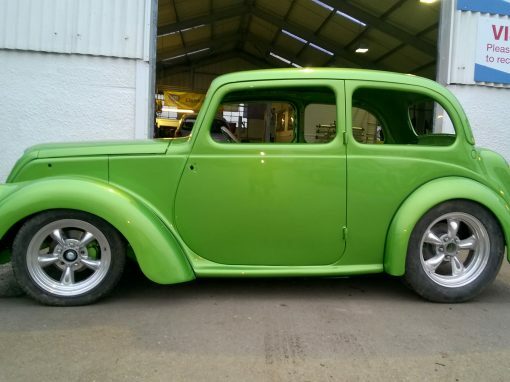 We are hoping to see this Morris 8 Hot Rod at our open day on May 28th.